An 11-year-old girl and her father were airlifted from a Snowdonia mountain after getting stuck on steep ground. 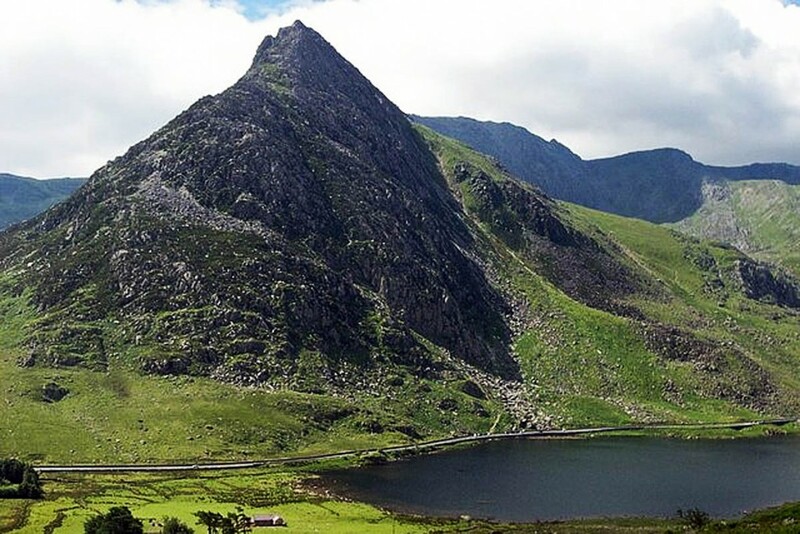 Ogwen Valley Mountain Rescue Organisation was called out on Sunday when the 44-year-old man and his daughter were reported to be stranded on the West Face of Tryfan. The team received the alert about 5pm. Chris Lloyd of Ogwen Valley MRO said: “They had gone up the North Ridge into the low cloud, drizzle and greasy rocks. “They encountered lingering patches of snow. Wisely they decided to turn back but unfortunately lost the path. Team members were already on the hills after being called out to rescue a man in his 40s with a knee injury on Tal y Fan, on the northern edge of the Carneddau range. He slipped on wet grass while descending the mountain with his wife. As the team from the Tal y Fan rescue was making its way back to the team headquarters, the Coastguard helicopter was flying back to Caernarfon from the Lake District. Mr Lloyd said: “As one of the stuck party was an 11-year-old girl who had been out in the cold and wet all day, the helicopter was asked to assist. The rescue capped a busy weekend for the team, which held its annual meeting on Saturday morning. In the middle of the afternoon, ambulance staff contacted the volunteers with a request for help with an injured mountain biker on the Marin Trail in the Gwydir Forest high up between Llanrwst and Betws y Coed. Mr Lloyd said: “All he could report was that he was 10 miles from the start. After the ambulance had toured the single track roads in the area, they called for OVMRO to assist in locating the young man. Team members then gathered for the organisation’s annual dinner at Siabod Cafe in Capel Curig.